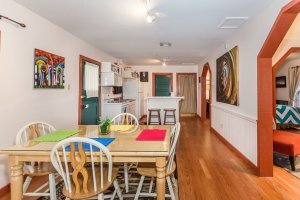 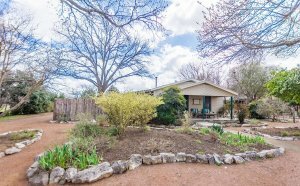 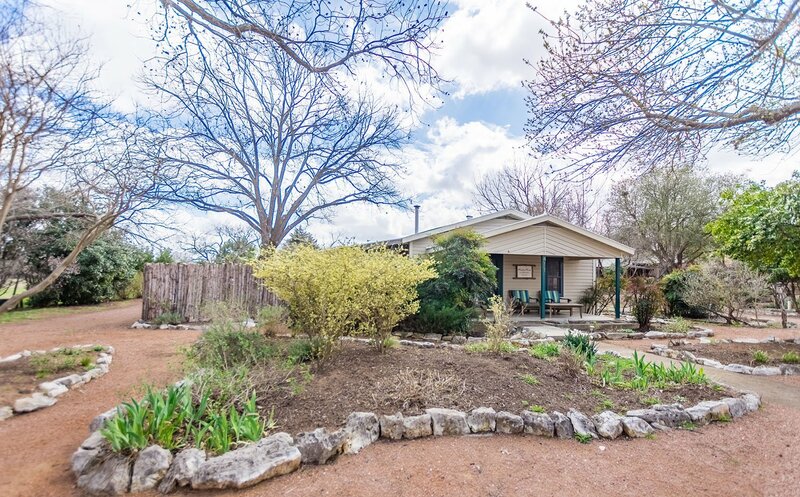 Looking for a gorgeous country property with the opportunity to drive a short distance back to our beautiful Main Street? 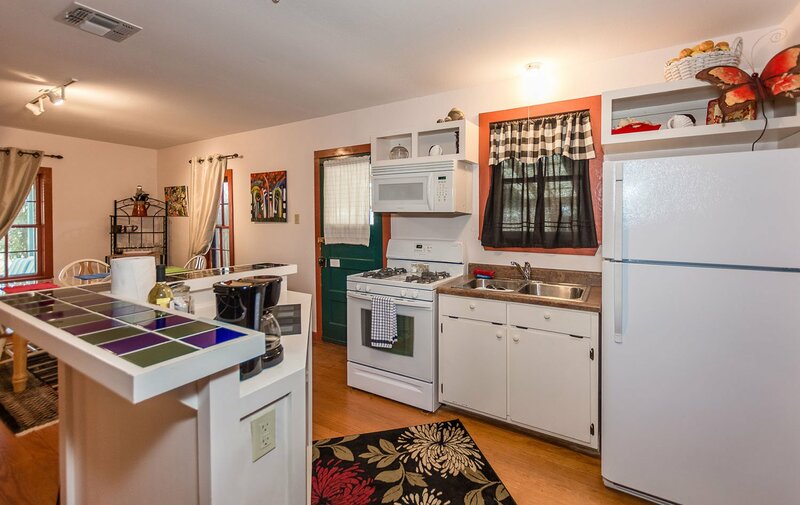 Then Nandina Cottage is the place for you and ready to make it your home away from home. 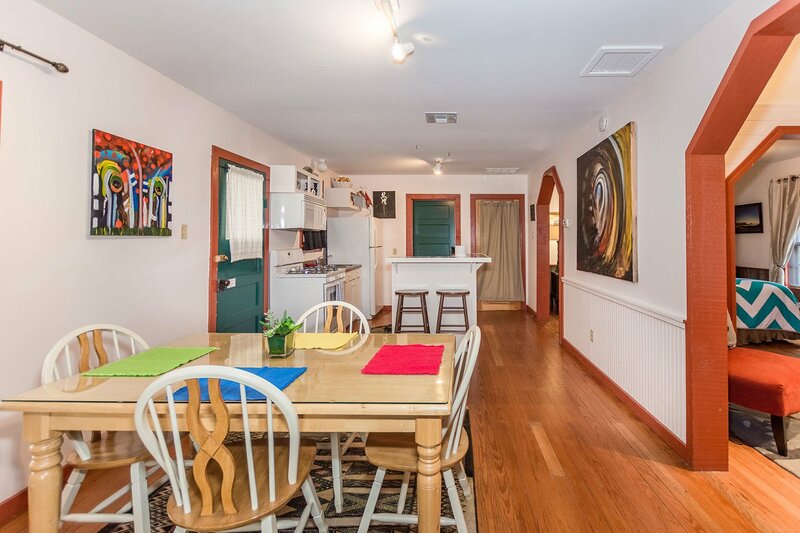 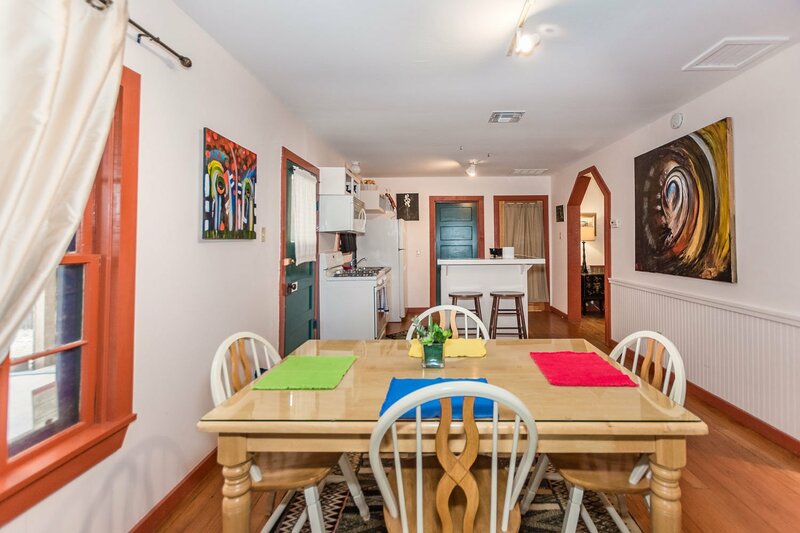 Nandina is filled with artistic and eclectic pieces throughout this open concept home. 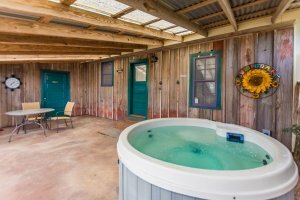 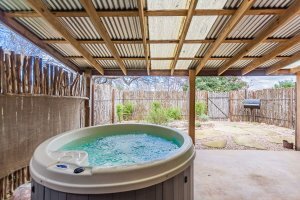 A wonderful hot tub, comfortable living area and luxury robes are ready to greet you and help you enjoy your stay. 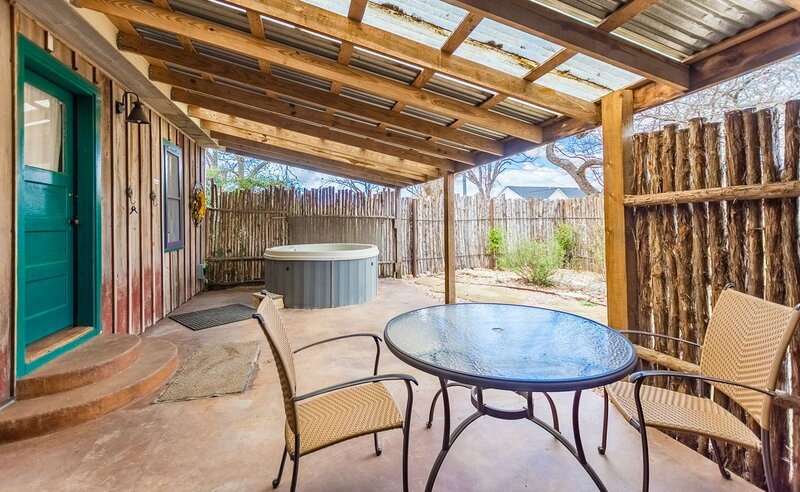 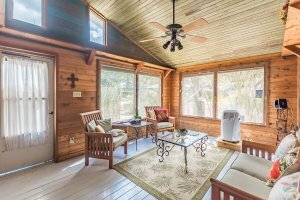 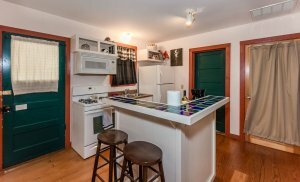 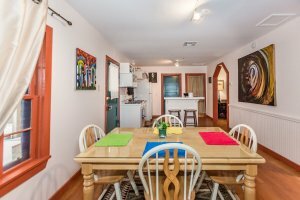 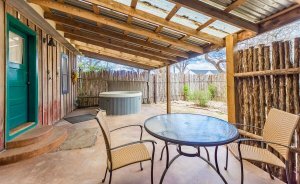 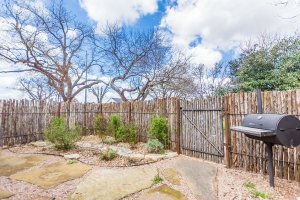 Nandina Cottage also offers a full kitchen, a beautiful travertine walk-in shower and a beautiful outdoor area for you to enjoy during your stay. 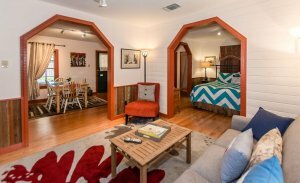 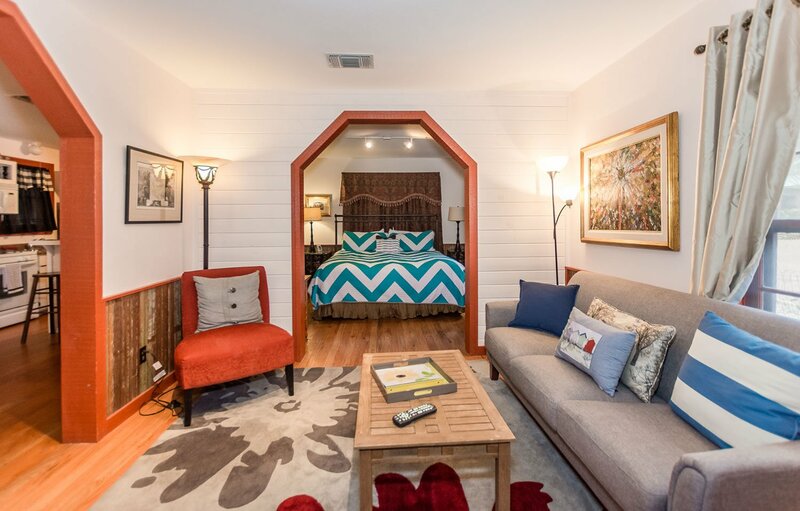 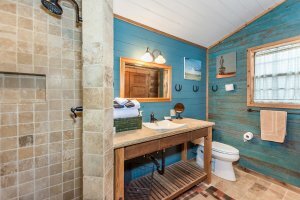 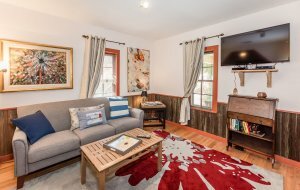 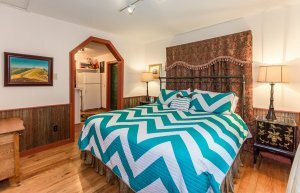 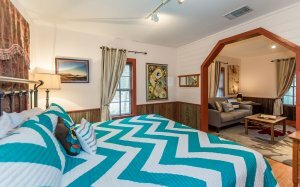 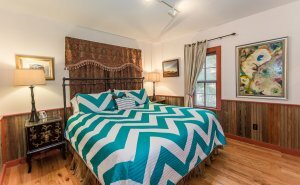 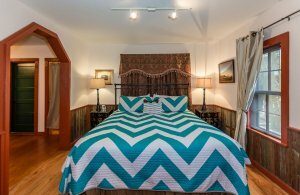 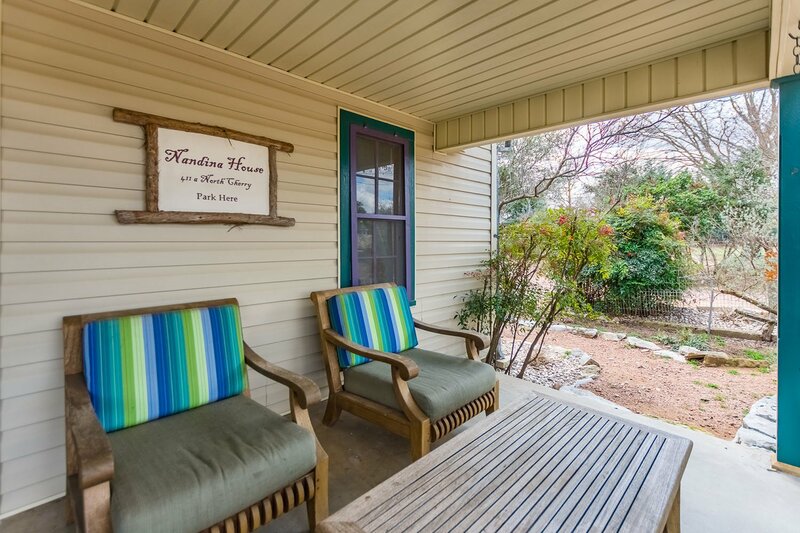 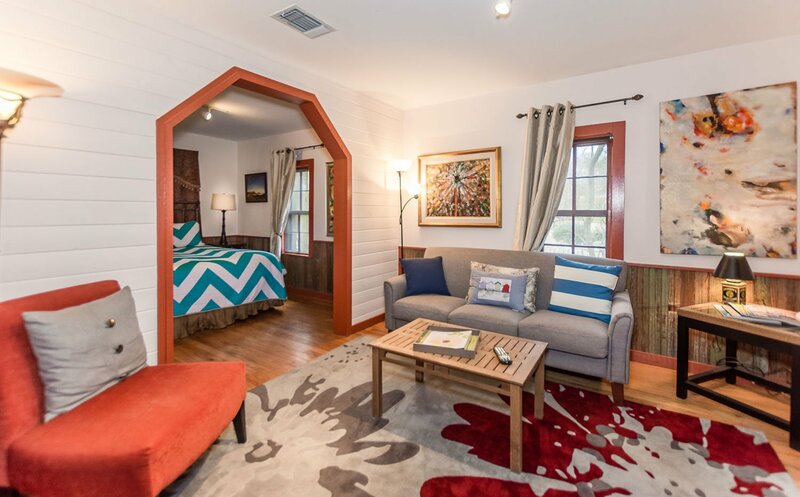 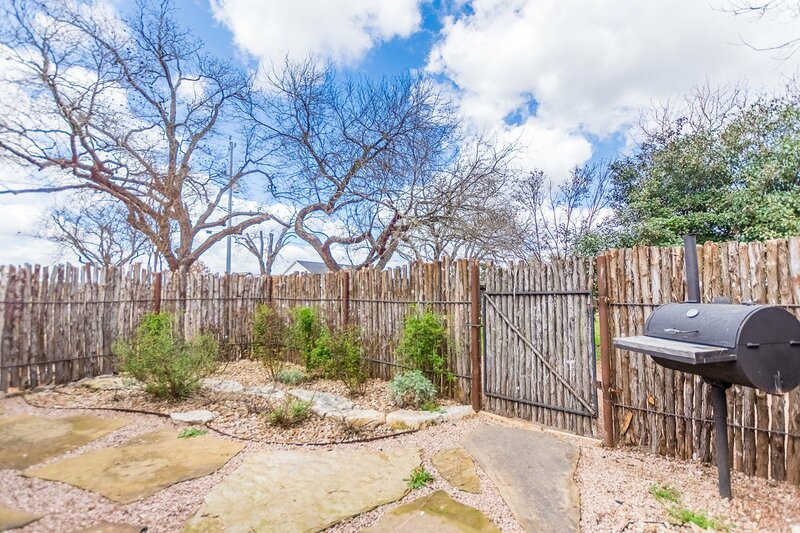 Call us today to reserve your getaway at The Willows- Nandina Cottage.